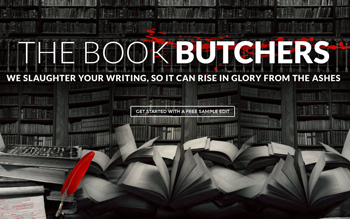 For the past ten years I’ve been helping authors publish and market their books. First I figured out how to build an outline platform. 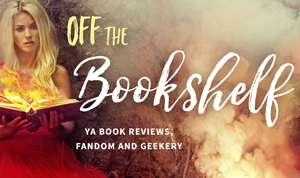 Then I learned book design and formatting, setting up an author website, positioning your book to sell on Amazon or other ebook retailers, and getting enough visibility for people to buy it. Usually when I coach clients, I’ll want them to set up everything the right way, because it all helps a little bit. 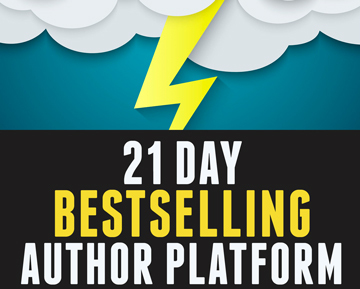 There are so many variables in an author platform, and if you do something wrong you could be losing 80% of your traffic without ever knowing why. You need to plug the leaks before you start marketing your books, or you’ll be throwing money away. However, most authors aren’t equipped to do everything right on their own; and many authors can’t afford to spend thousands of dollars paying an expert to do it for them. The result is that the majority of authors have haphazard, mostly amateurish, confusing online presences which do next to nothing to sell their books. This is evidenced by the common experience of frustration many authors share when, after all their hard work, their book isn’t selling. Anywhere. It’s easy to become invisible online, and difficult to stay on top of the bestseller lists where your books can actually get seen. That’s why, when I started publishing my own fiction this year, I wanted to build a stable online presence that brings in my ideal readers on autopilot. However, the better I got at book marketing and launching a new title, the more I realized exactly what elements were crucial to the success of a book, and what elements are superfluous. 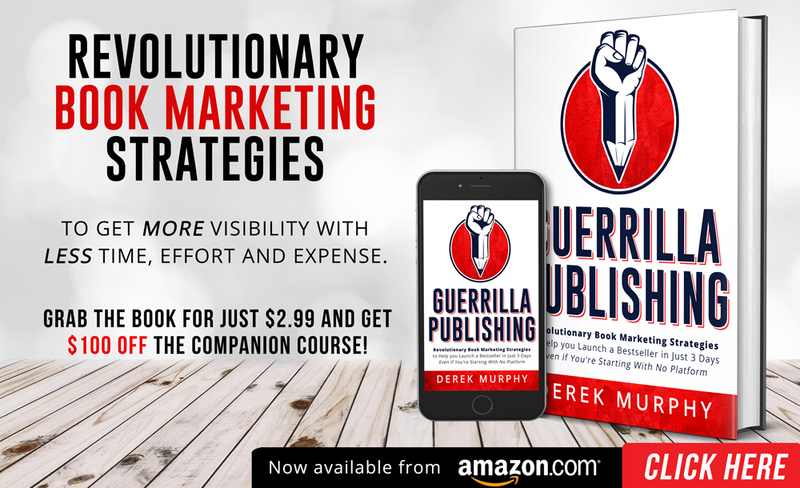 Since one of the common complains I hear from authors is that they hate spending time marketing their books when they want to be writing, I’m writing a new book called “Guerrilla Publishing.” In it, I’ll focus on the 5% of book marketing “hacks” I’ve been using this year to make my books bestsellers with very little time or money spent. 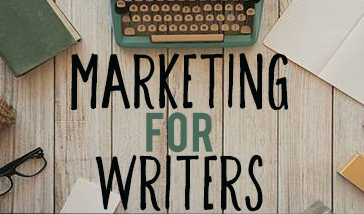 The purpose of this book is for you to avoid ever feeling like what you’re doing isn’t working, by providing simple, actionable, measurable steps to publishing a high quality book quickly, and doing only as much marketing as is necessary to launch your book professionally, and keep it selling enough to support you while you write another.